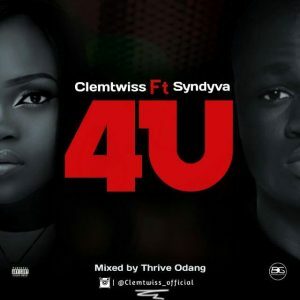 Nigerian Afropop singer “Clemtwiss” is back with another hit single featuring “Syndyva” title “4u” Mixed and mastered by Nigerian Hit Producer Thrive Odang. If We No Blow. Wetin We Gain.